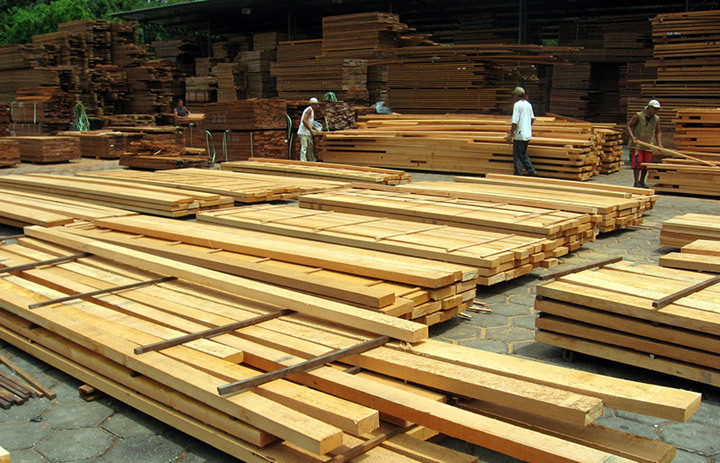 Grade, size, species, season, origination — all these characteristics of lumber contribute to the number you’re quoted when you request a price. Hopefully after the first and second posts in this series, you’re starting to understand why we can’t just come up with a simple price sheet like so many industries can. Another issue that influences pricing, particularly for exotic species, is regulations and related fees. From simple, straightforward fees related to CITES paperwork & certification to extra overhead costs required in order to ensure Lacey Act compliance, regulatory compliance costs can really add up. 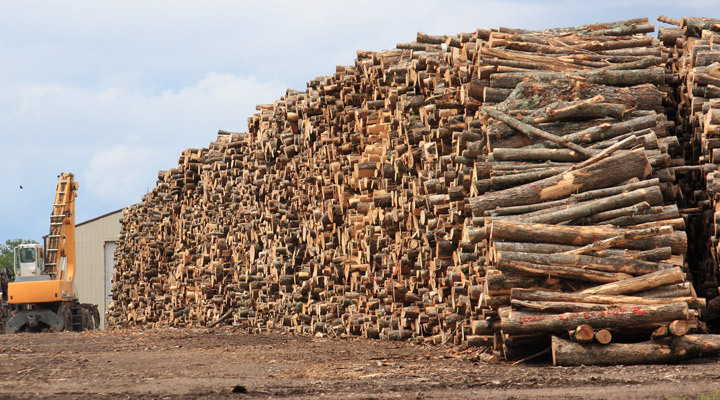 Overhead costs that are difficult to isolate include steps needed in order to meet the vague requirement of “due diligence” regarding lumber sourcing in compliance with Lacey Act regulations. Such steps for us include visits to sawmills across the globe, along with research regarding any related concessions and hiring of locals in order to help continually monitor those mills regarding both quality and sustainable practices. Of course, there are lumber suppliers who do not take such steps in order to ensure compliance, enabling them to sell lumber for less. But only you can determine whether such a risk is worth taking — in regards to both legal and environmental concerns. Of course, shipping costs also get factored into pricing. 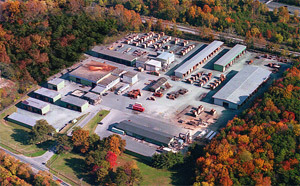 While some lumber suppliers add shipping costs separately, J. Gibson McIlvain is able to better control shipping costs because we have our own fleet of trucks. 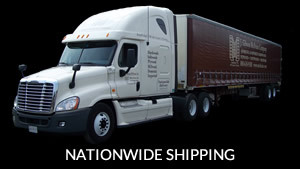 Instead of charging a separate shipping fee, we leverage the associated costs of our trucks into the overhead. If you get a quote from us as well as from another lumber supplier and theirs is significantly less, chances are they aren’t including shipping fees in the estimate. 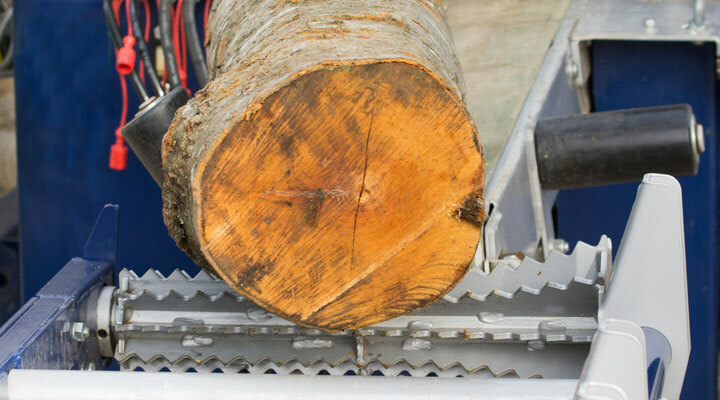 If your job site will require the use of a smaller truck in order to deliver your lumber to a location that’s not accessible for a tractor trailer, make sure to mention that too; such service will typically come with an added fee. In addition to all the factors already listed, order size will be certain to affect your bottom line. The line between wholesale and retail can vary widely, but it makes sense: the smaller the load, the more paperwork and labor needed per board foot. 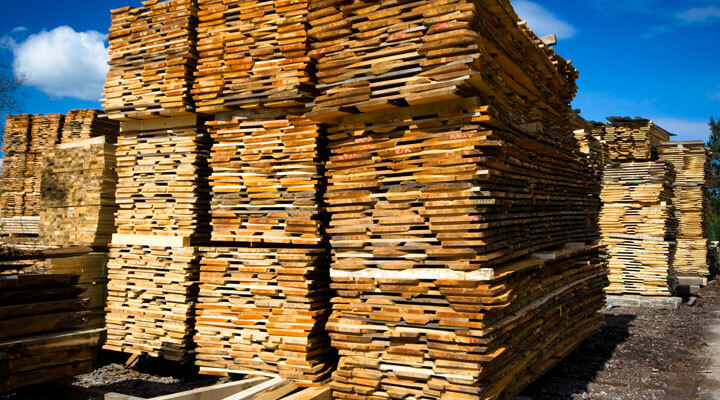 Another significant factor that contributes to higher pricing for smaller orders is that whenever only a partial pack of lumber is removed, the remainder of the pack loses some of its value — especially if lesser grade material remains. At the end of the day, don’t expect the same price per board foot if you’re ordering 100 board feet as you would if you were ordering 1000. 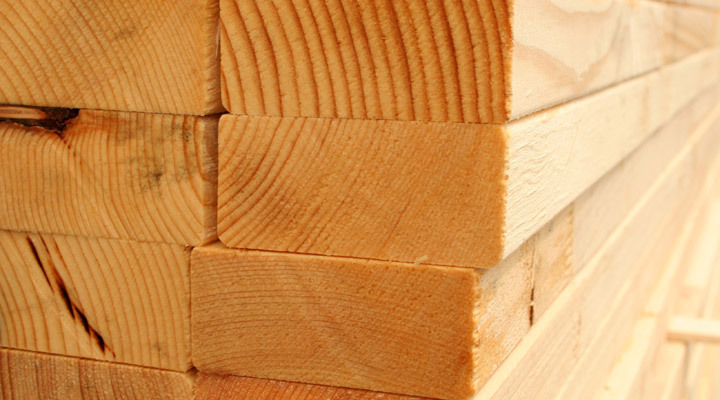 Now that you realize a little more of what goes into pricing your lumber order, we hope you’ll be a little more understanding when we start asking questions before we give you an answer. But we also hope you’ll feel free to ask us questions, too. We’re in this thing together!